After a massive data breach, Google announced today that it is shutting down its social network Google+. A bug in Google+ exposed the personal data of nearly 500,000 people, and Google chose not to disclose it out of fears of regulatory pressure. According to our most recent State of Sourcing survey, only 10% of sourcers use Google+ to find candidates. Of that 10 %, sourcers received more than ten hires a year from the declining site. As reported by Tech Crunch, the news that Google+ will be shutting down comes from a damning Wall Street Journal report that said Google is expected to announce a slew of privacy reforms in response to the breach. The changes include stopping most third-party developers from accessing Android phone SMS data, call logs and some contact information. The Tech Crunch article states that a security bug allowed third-party developers to access Google+ user profile data since 2015 until Google discovered and patched it in March, but decided not to inform the world. When a user permitted an app to access their public profile data, the bug also let those developers pull their and their friends’ non-public profile fields. 496,951 users’ full names, email addresses, birth dates, gender, profile photos, places lived, occupation and relationship status were potentially exposed, though Google says it has no evidence the data was misused by the 438 apps that could have had access. The company decided against informing the public because it would lead to “us coming into the spotlight alongside or even instead of Facebook despite having stayed under the radar throughout the Cambridge Analytica scandal” according to an internal memo. Since the bug and subsequent security hole started in 2015 and was discovered in March before Europe’s GDPR went into effect in May, Google will likely be spared a 2 percent of global annual revenue fine for failing to disclose the issue within 72 hours. The company could still face class-action lawsuits and public backlash. On the bright side, G+ posts and messages, Google account data and phone numbers, and G Suite enterprise content wasn’t exposed. 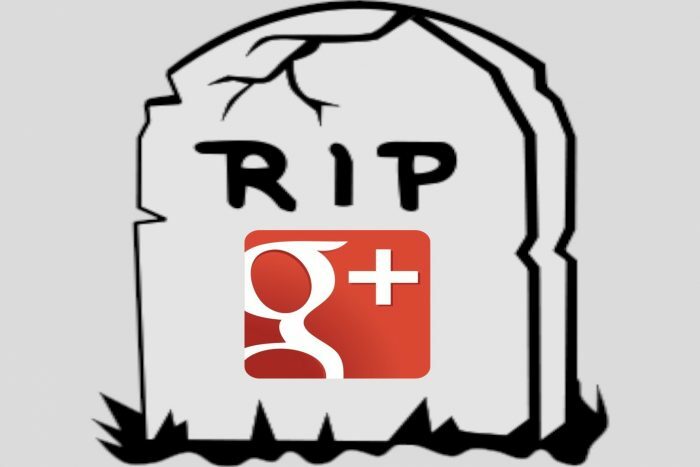 Google has not yet announced the exact date of the Google+ shutdown but will implement this wind-down over a 10-month period, slated for completion by the end of next August 2019. Over the coming months, Google will provide consumers with additional information, including ways they can download and migrate their data. You can read the full press release from Google here.